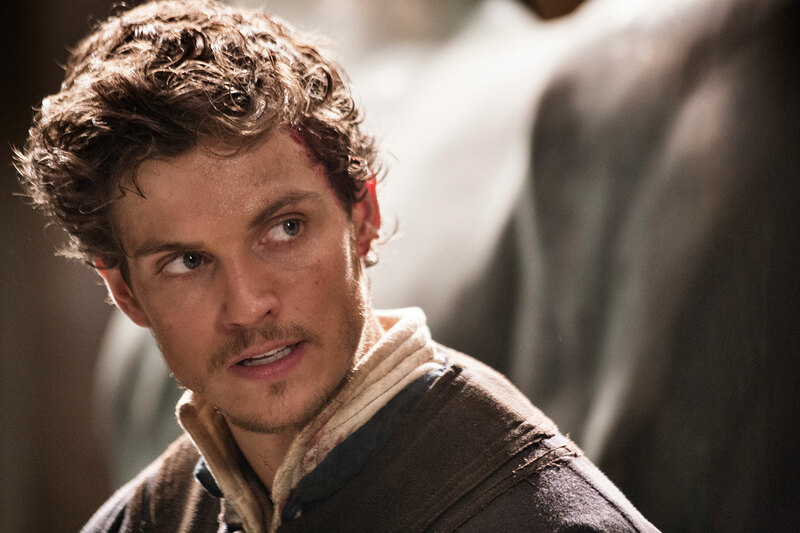 HOLLYWOOD SPY: 1ST PHOTOS FROM 'MEDICI MASTERS OF FLORENCE: THE MAGNIFICENT' WITH DANIEL SHARMAN AND BBC'S EPIC NEW MINI SERIES 'LITTLE WOMEN'! 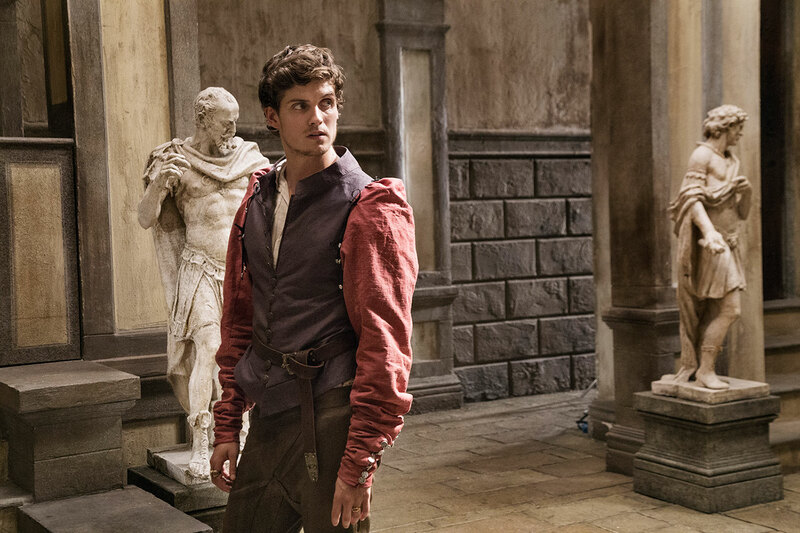 1ST PHOTOS FROM 'MEDICI MASTERS OF FLORENCE: THE MAGNIFICENT' WITH DANIEL SHARMAN AND BBC'S EPIC NEW MINI SERIES 'LITTLE WOMEN'! 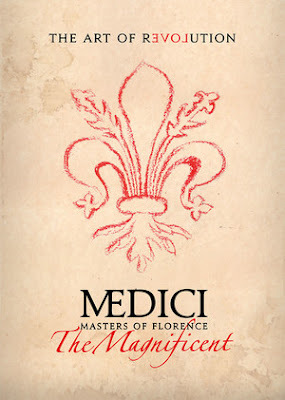 As I've informed you before, the second season of Italy's English language epic saga MEDICI: MASTERS OF FLORENCE is shooting till late December and now the news is that Beta Film will co-produce it and they're releasing new photos next week (you can see first two today)! Netflix airs the series around the world! but his attempt puts him on a collision course with the head of Florence’s other powerful banking family, Jacopo Pazzi (Sean Bean)! Bradley James is Lorenzo's brother, Giuliano with Sarah Parish, Alessandra Mastronardi, Raoul Bova and Julian Sands also in the cast. saga follows their lives in the Civil War America with Emily Watson, Angela Lansbury, Michael Gambon, Mark Stanley and our dearest Julian Morris also in the cast. Italian powerful family (and all its intrigues and affairs) and little women! I have to see them both! 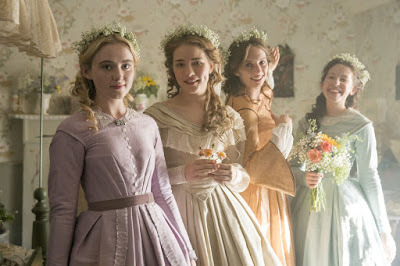 I think I would enjoy Little Women. Always enjoy comparing different versions. What a pretty first photo for Little Women. Though I feel like it's been done to death, we'll have to have a peek anyway. it can't be pretty when there's no Julian Morris in it! I was so utterly mesmerized by him in Man in an Orange Shirt! Dahlink, I am mesmerized by him in everything he does. He is soooo pretty.